Balitang New York : In Photos | 'BUYBUST' at New York Asian Film Festival; Director Erik Matti, Anne Curtis and Brandon Vera In NYC for World Premiere. In Photos | 'BUYBUST' at New York Asian Film Festival; Director Erik Matti, Anne Curtis and Brandon Vera In NYC for World Premiere. 'BUYBUST' (Philippines 2018) World Premiere and Closing Film at the 2018 New York Asian Film Festival. 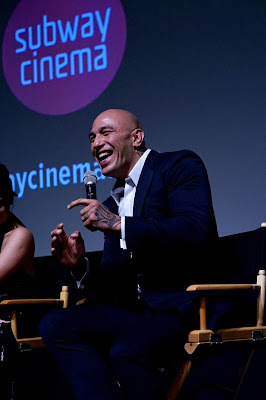 Director Erik Matti, Lead star Anne Curtis with Co-star Brandon Vera and Producer Dondon Monteverde at the Screening. 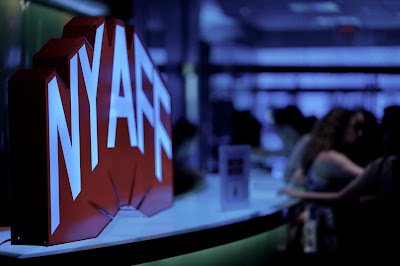 SVA Theatre. July 15, 2018. New York. 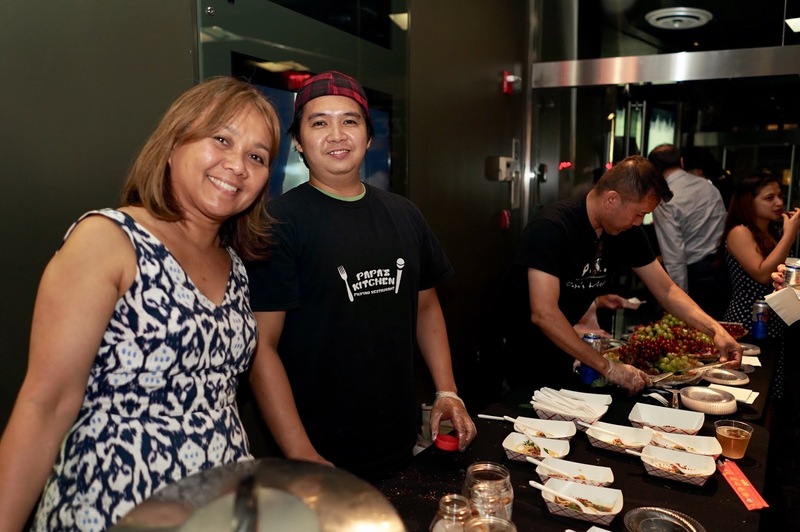 Photos by Lambert Parong/ Balitang New York. 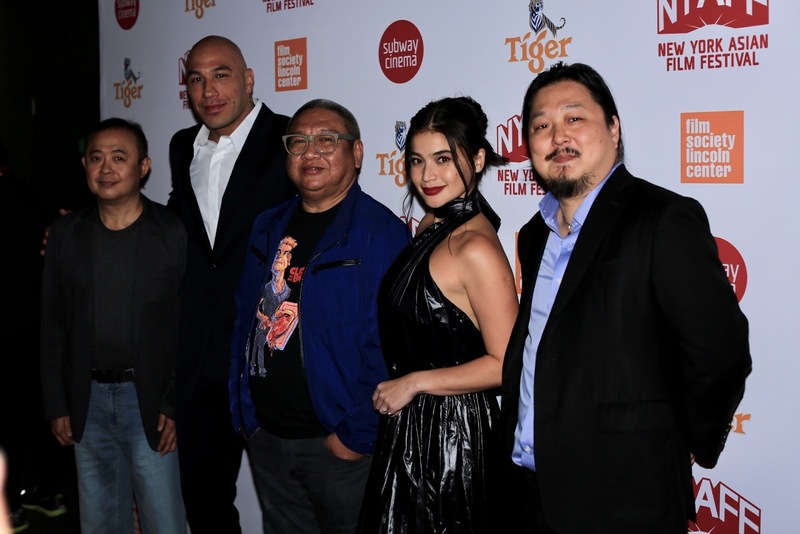 Dondon Monteverde, Brandon Vera, Erik Matti, Anne Curtis and Samuel Jamier, Executive Director NYAFF. 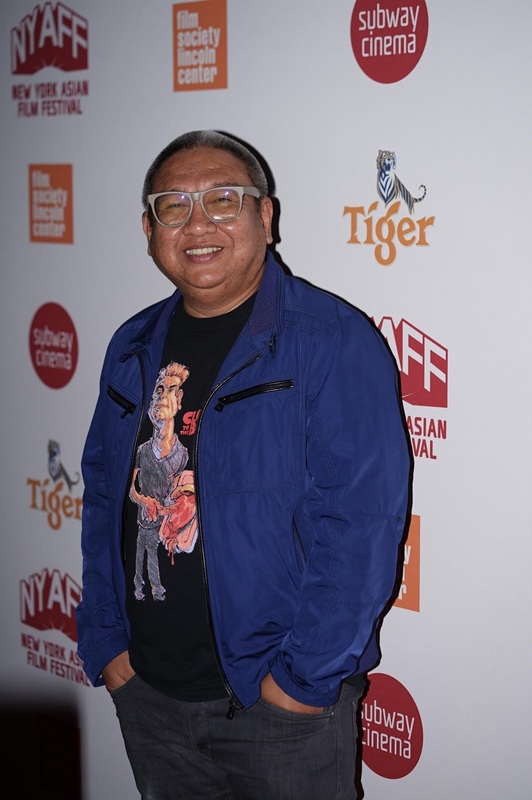 Erik Matti introduces the film. Anne Curtis before the screening. 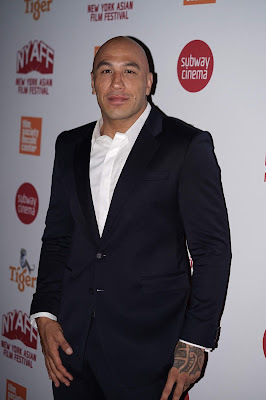 Brandon Vera before the screening. Samuel Jamier, Erik Matti, Anne Curtis and Brandon Vera after the screening. Anne Curtis at the Q&A. 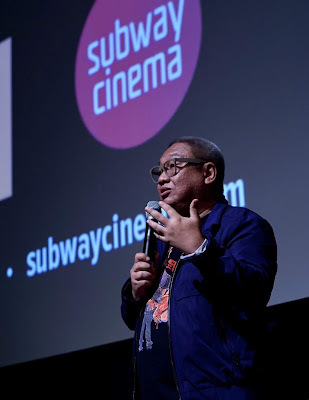 Director Erik Matti shares some anecdotes during the Q&A. Brandon Vera at the Q&A. 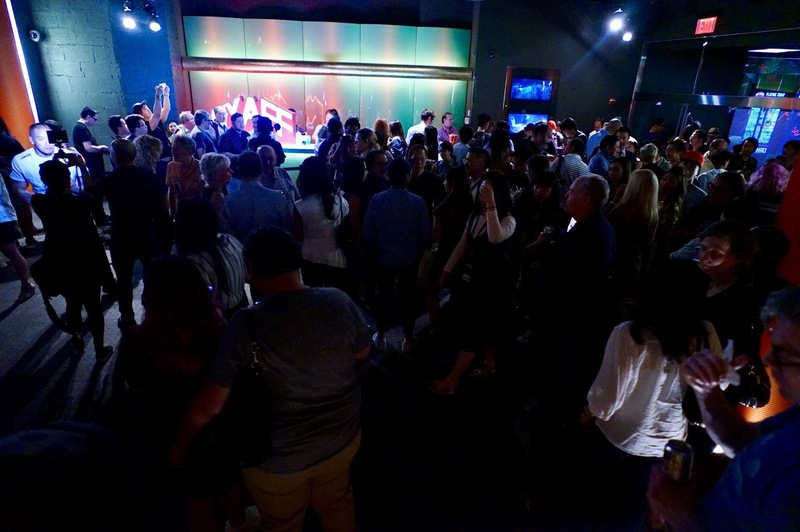 SVA Theatre lobby during the Closing Night Reception. 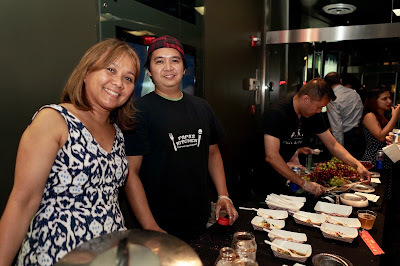 Papa's Kitchen Food at the Closing Night Reception.